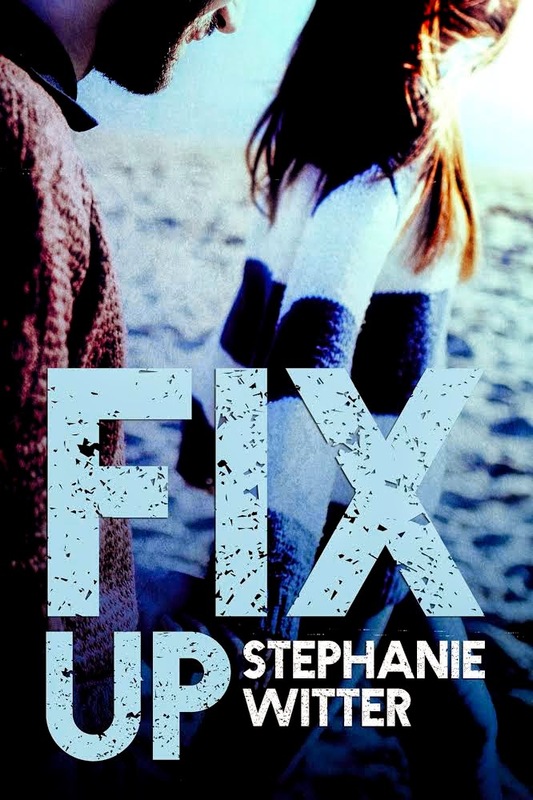 Fix Up by Stephanie Witter is a New Adult Contemporary Romance, out today! Saying “I love you'' doesn't erase the old scars and fears. There, she’s able to talk freely, unwind, and question things. Most of the sessions she talks about herself and her hang-ups, along with her relationship with Duke, which is still on rocky ground. 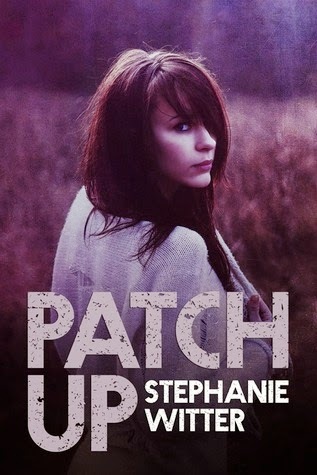 Patch Up, Book 1, is on sale for $0.99! Stephanie Witter is a French dreamer. She started learning English at three, and fell in love with the language. Always with a book, or two close by, she started reading in English when she couldn't wait any longer for Harry Potter to be translated in French. After a while, reading wasn't enough. She started writing Young Adult and New Adult Contemporary novels and PATCH UP was her first New Adult Contemporary novel. 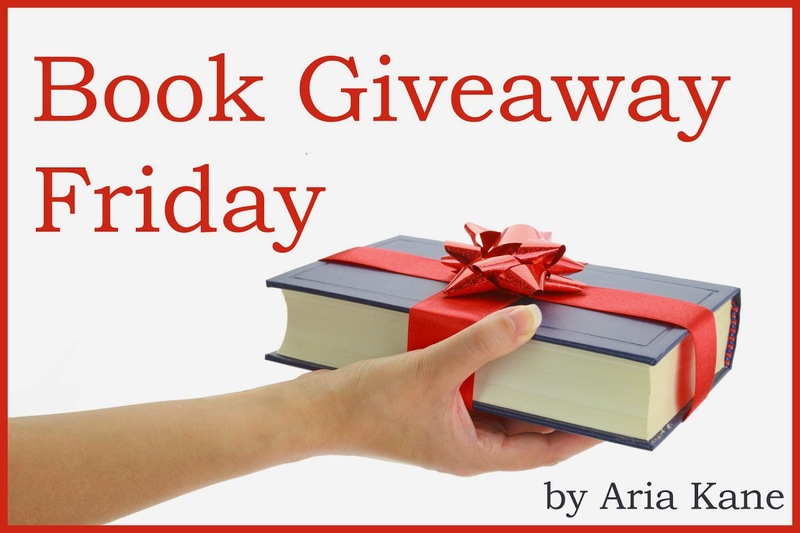 Join the Facebook party tonight to celebrate Fix Up's release!